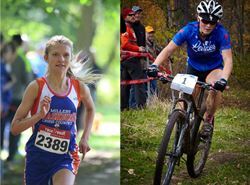 Senior Anna Christian won her third consecutive state mountain biking championship on October 29, and junior Emily Covert won the 2017 state cross-country championship on November 4 Star Tribune. Both are the first female students from Minneapolis to accomplish these achievements. 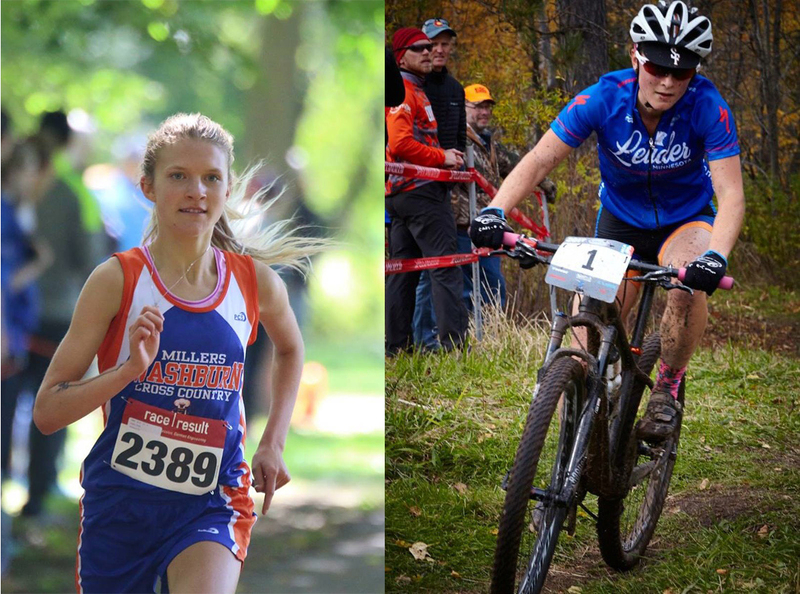 Congratulations to these strong Miller women!